Recommended for kids 7 years old to 15 years old. 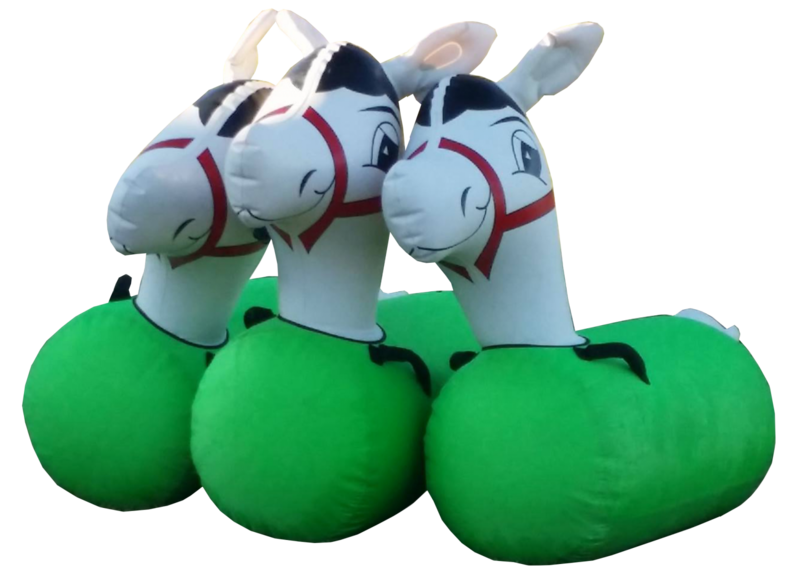 This inflatable pony hope horse promotes the friendly competition. The $30 rental charge is for each horse, add as many as you need to make your own derby!! !